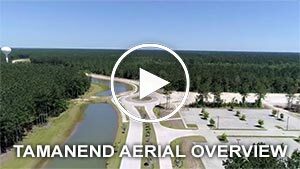 We knew Tamanend was unique—the first, comprehensive mixed-use community in St. Tammany Parish. We also knew the location presented us with the opportunity to balance Southern traditions and styles with a modern approach to accessibility and well-being. While designing the overall theme of Tamanend, we kept coming back to the emphasis of a true live, work and play environment. With the Innovation District anchors including Northshore Technical Community College’s main campus and Science, Technology, Engineering and Mathematics (STEM) program, along with a proposed STEM high school, this environment is further strengthened with a learning component. 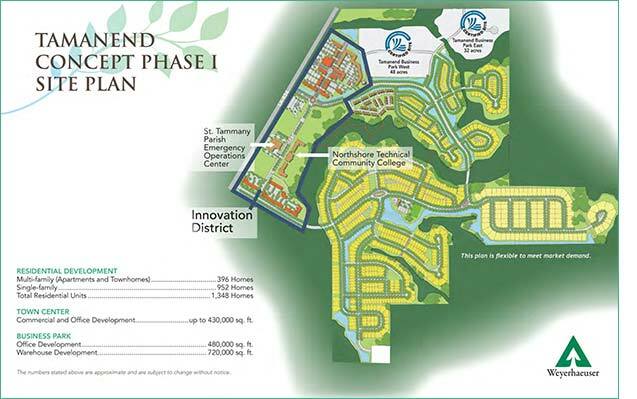 The Innovation District also includes the site of the future St. Tammany Parish Emergency Operations Center. 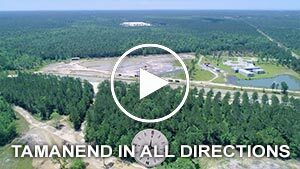 In addition, Tamanend boasts two Louisiana Economic Development (LED) Certified Sites for business and industry. More reasons to choose Tamanend? 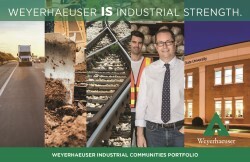 First, the partnerships we establish with developers, builders, retail and restaurant operators, commercial entities and educational institutions are founded on Weyerhaeuser’s values of credibility, honesty and integrity. Second, we have deep respect for the natural setting. 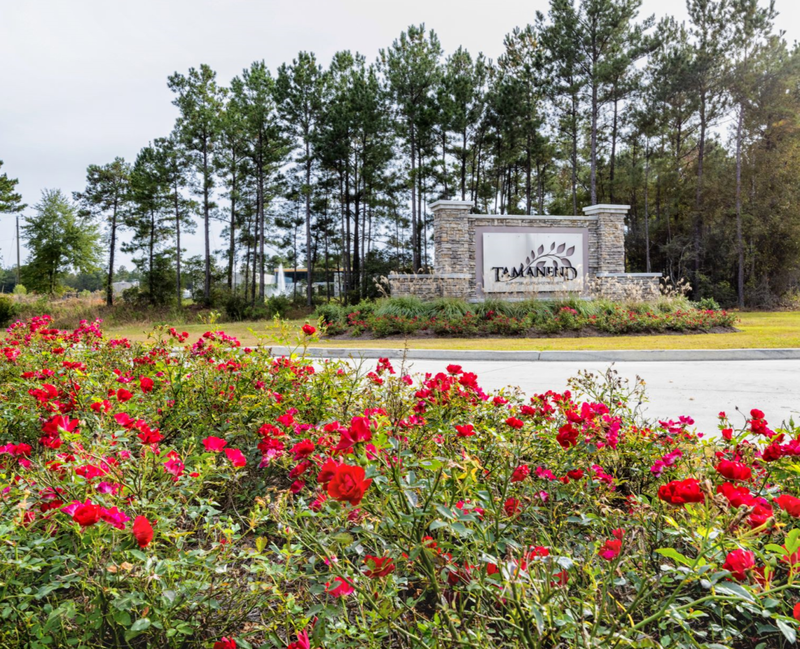 The entire community has been planned to maximize the woodlands and conservation areas. 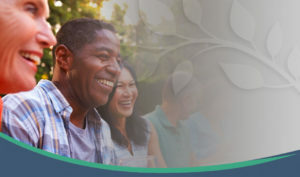 With spaces and places to live, work, shop, dine, learn and produce, Tamanend provides all you desire for the best life. Tamanend is the Heart of the Northshore. And it is at the heart of more.